In this blog post, Devine details the medical examinations of the 1860s and how physicians of the time decided to treat various war wounds and injuries. 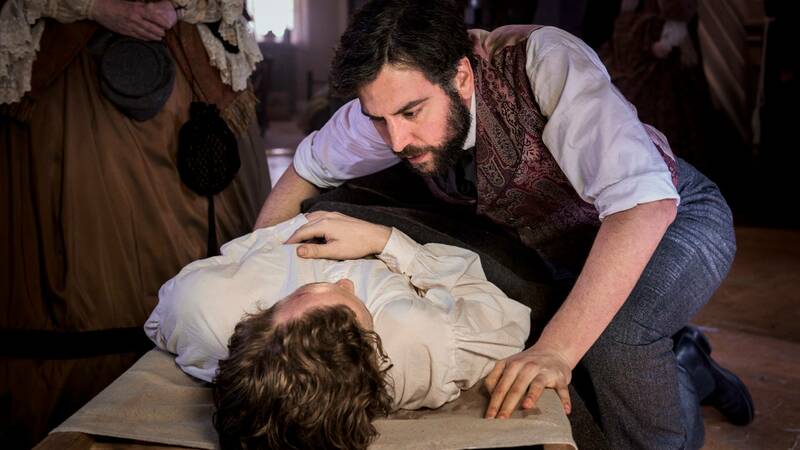 Mercy Street Episode 3: The Uniform opens with Dr. Summers informing Dr. Foster that he has passed his medical exam. What was the army medical exam? And, how difficult was it to pass? With the appointment of William Hammond as Surgeon General, the medical department underwent a vigorous reorganization. Physicians were subject to strict medical examining boards, which were staffed by elite physicians who placed a primacy on the medical sciences. The challenging medical exam, which lasted anywhere from 4-7 days, consisted of a written examination on the basic principles of anatomy, surgery, and the practice of medicine; an oral examination on anatomy, surgery, and the practice of medicine and pathology; another oral examination on chemistry, physiology, hygiene, toxicology, and materia medica; a clinical, medical, and surgical examination at a hospital; an examination on a cadaver; the performance of a surgical operation; and an essay. The board was permitted to deviate from this general plan when appropriate (usually if a well-known physician applied) "in such manner as it is deemed best to secure the interests of the service." 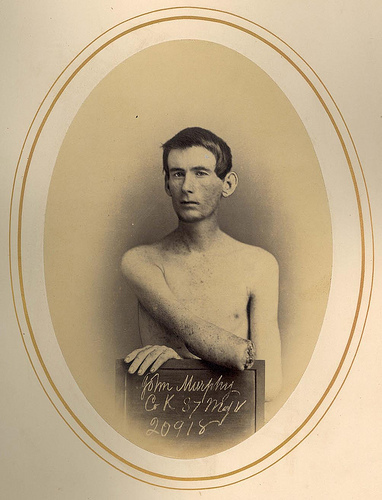 John K. Murphy, his right forearm, middle third was amputated.Museum of Health and Medicine Candidates failing one examination were permitted a second examination after two years but never a third. If candidates were successful they were appointed by the secretary of war as surgeons or assistant surgeons (the examination was graded on a points scale and the results determined by the examining board). Hammond insisted that candidates "who passed the best examinations" should be given precedence according to their examination results as reported by the examining boards regardless of whether they were civilian contract physicians or regular army physicians. Indeed, under the terms of the new Wilson Bill, the objective was to "increase the efficiency of the medical department of the Army," and to get "the right men wherever they may be found, whether in the Army or the volunteer force to take these positions." Dr. Foster having passed his exam for the regular army now faced the difficult task of treating the many casualties of the war. In this episode one of his patients happens to be his brother Ezra who we learn is fighting for the CSA. Foster’s mother complains that the “butchers on the field” wanted to amputate Ezra’s leg. 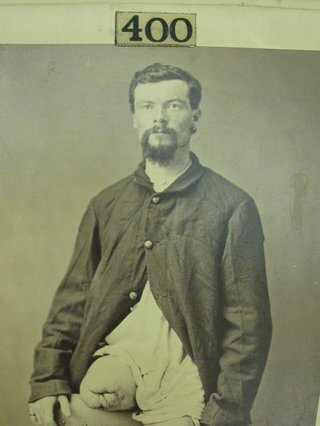 Did doctors amputate too readily during the Civil War? Foster immediately diagnoses gangrene—what did this mean for Ezra? Hospital gangrene was most prevalent in general hospitals, and once it appeared moved quickly among patients, a consequence of the imperfect understanding of aseptic technique. The bacteria did not directly attack the skin; destruction was caused as the bacteria released toxins into the skin and muscles. The infection spread rapidly through the body by the blood stream and continued to involve more tissues as it spread. As more tissues were destroyed, blood clots formed in the small arteries, stopping the flow of blood and nutrients, which was followed by further bacterial invasion and putrefaction. Physicians were faced with a clear difficulty during the war. The conoidal (minie) ball, invented in the late 1840s and used in the rifle was the central weapon of the Civil War and was responsible for the majority of wounds. Easily shattering bones and causing ghastly wounds because the velocity was low and the metal could spread on impact, it created extensive surface wounds (often carrying clothing and other matter into the tissues), leading to “ichorous” wounds and often severe septic infections. William Cotter, with femur amputationMuseum of Health and Medicine When deciding how to treat war wounds and injuries, physicians, in consultation, usually began their course of treatment with such questions as whether to amputate or to adopt a more conservative path (a resection) or putting the limb up in splints and focusing on strengthening the patient’s constitution. Civil War surgeons had a few options. A primary amputation was performed within twenty-four to forty-eight hours of receiving a wound, and when done correctly, could save a soldier's life. A secondary amputation was performed three or more days following the injury but could be dangerous because infection had time to both develop and spread. What if physicians did not amputate early or as soon as signs of infection appeared? As Foster correctly noted, if serious infection had time to develop, an amputation would still be required but would be essentially performed through infected tissues, which would then aid the further spread of infection, causing deadly diseases such as pyemia an infection with a 92 percent fatality rate. Through the course of the war, physicians had to learn how to judge the severity of the wound, recognize the potential for serious infection, and decide on the best course of treatment, which often included amputation. Civil War physicians, perhaps surprisingly (given the popular depictions in movies like Gone with the Wind or Dances with Wolves) had a war record of which to be proud. Of the almost thirty thousand amputations recorded in the Union Army, the mortality rate was 26.3 percent. Were Civil War physicians “butchers” then? 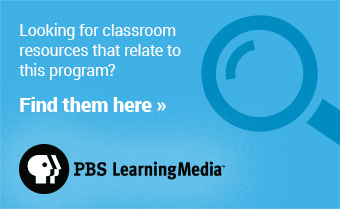 This question is perhaps best answered by the prominent Civil War physician W.W. Keen who noted after the war that, “...Conservative treatment of joints was an impossibility until antisepsis and asepsis made it not only a possibility, but a duty. The popular opinion that the surgeons did a large amount of unnecessary amputating may have been justified in a few cases, but taking the army as a whole, I have no hesitation in saying that far more lives were lost from refusal to amputate than by amputation."